Court records are an accounting of a court proceeding in which a court reporter takes down the information of a court proceeding. 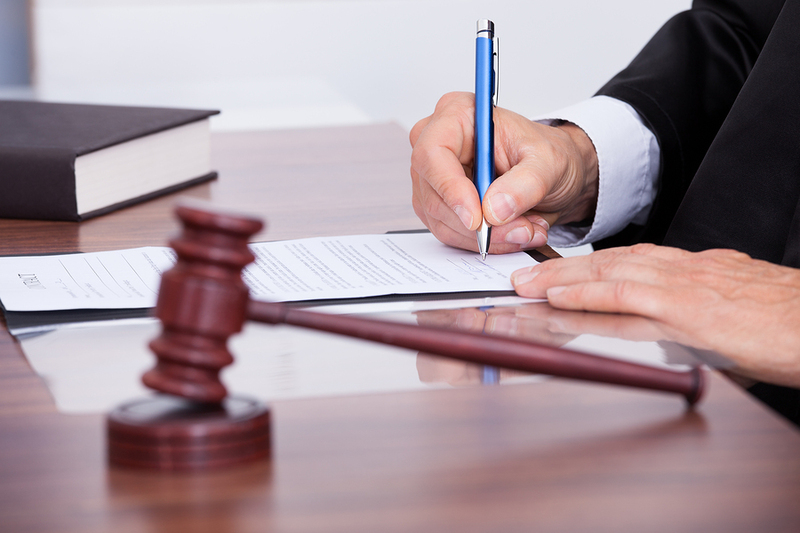 Court records can be a judge’s ruling on any type of court case or a trial or appellate court of record account. Courts have been keeping records in the United States since before the nation was founded. The U.S. Constitution then established federal courts and permitted the various states to form their own courts. States then formed counties that established their own circuit courts. Eventually, municipalities in the counties followed suit. They established their municipal courts. Each and every one of these courts has made and maintained records of their proceedings. Some very old records are still in existence. For reasons of economy and space, most have been reduced to microfilm or are digitally preserved. Each of the federal district and appellate courts have their own clerks. The U.S. Supreme Court also has its own clerk. When a federal district court has constitutional jurisdiction and a prosecution or lawsuit is brought there, the clerk of that federal district court maintains the records in connection with those actions. If the case is in a federal appellate court or the U.S. Supreme Court, the clerk for the respective court maintains records of all of the briefs, arguments and records relative to those appeals. Circuit and appellate court clerks in the state courts perform quite similar duties as clerks in the federal district and appellate courts. Many of the state court cases will be different from federal court cases though, but the job of the state court clerks is substantially similar to that of the federal court clerks. Most of these records are either reduced to microfilm or also digitally preserved. The federal government and the states have statutes. Municipalities have ordinances. Municipal courts are most often used for ordinance enforcement, including but not limited to speeding tickets, assault and battery charges, drunk driving or an allegation involving a nuisance. It’s often in the discretion of the investigating officer as to whether an ordinance violation case is brought in municipal court or state court because many municipal ordinances are modeled after state statutes. Since federal and state law is based on both statutes and the common law derived from consistent and well thought out decisions of the circuit and appellate courts, the responsibilities of each person that maintains the records of those courts is taken very seriously. Court records are the vertebra in the backbone of American law.